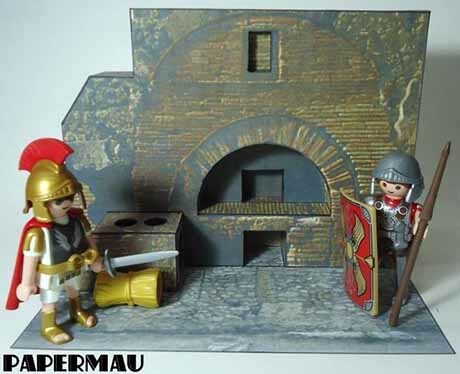 Created by my friend Mauther, This Ancient Oven in Pompeii paper model is easy to assemble and occupies four sheets of paper. 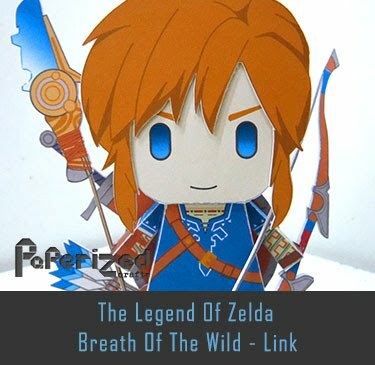 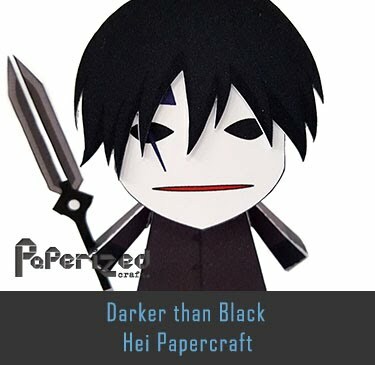 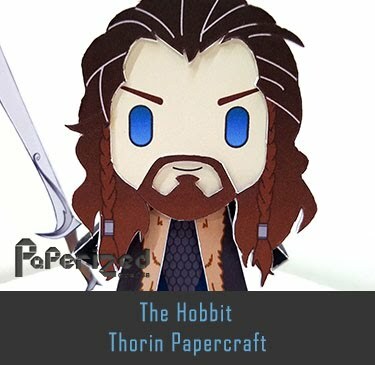 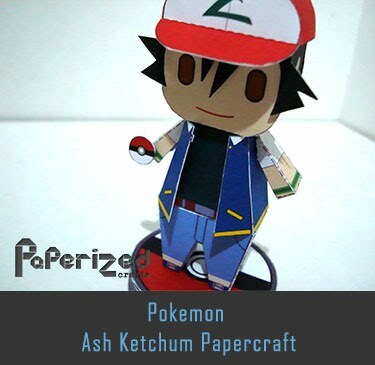 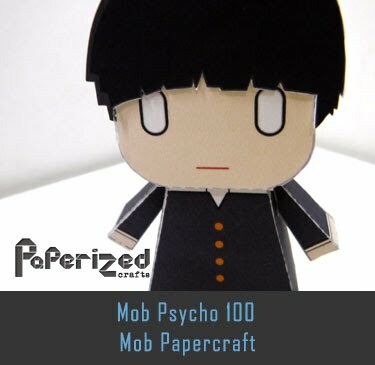 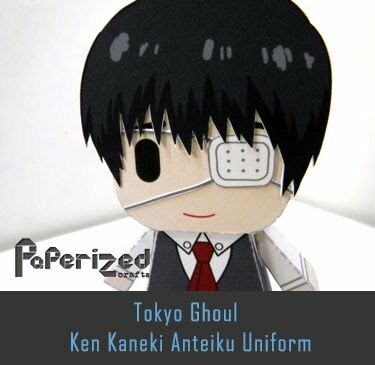 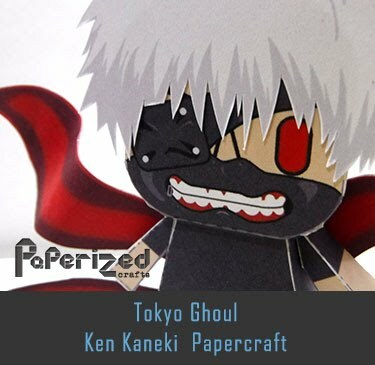 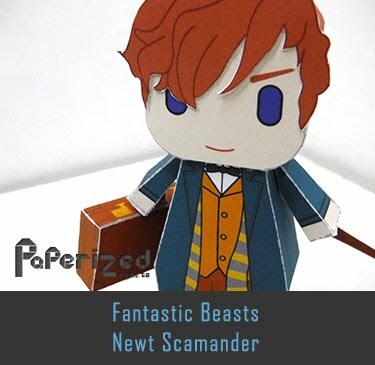 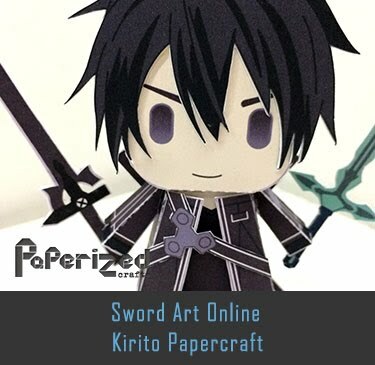 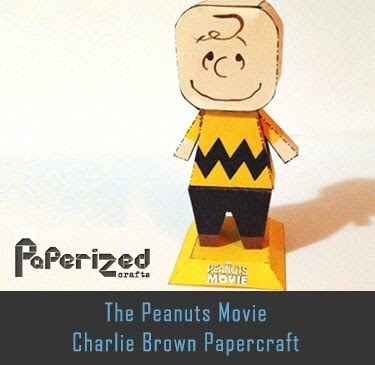 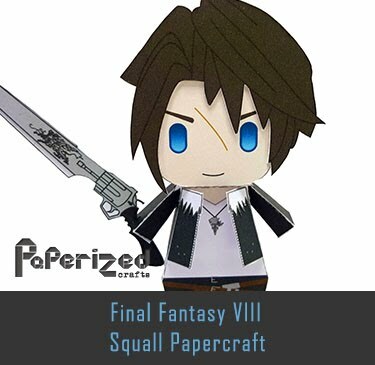 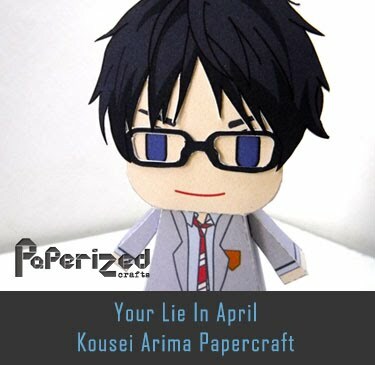 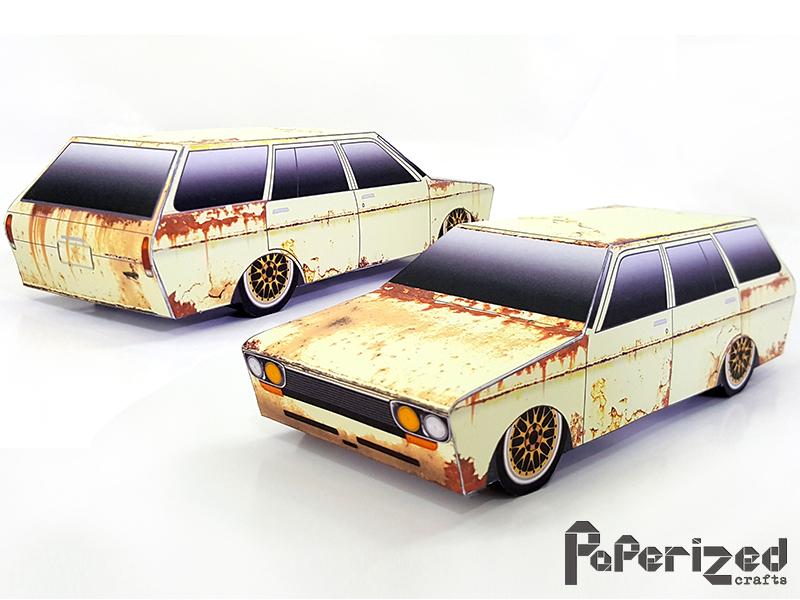 Papercraft is perfect for Dioramas and scaled for Playmobil toys or similar size. 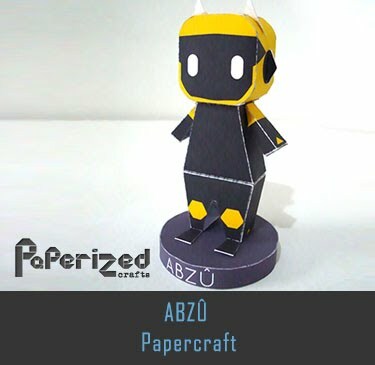 Available in three paper formats: A3, A4 and Letter. 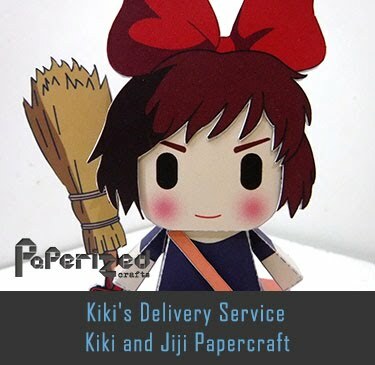 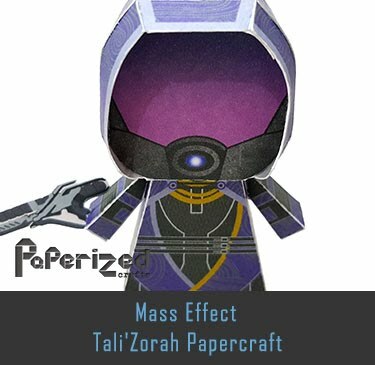 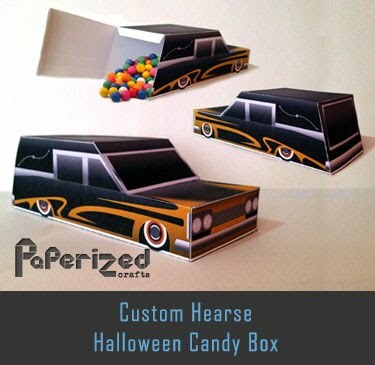 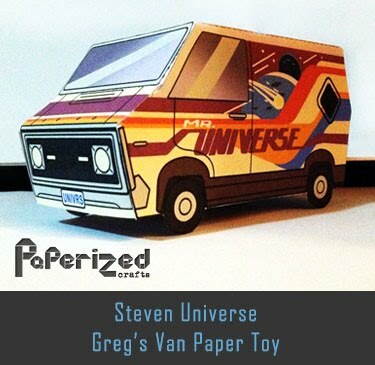 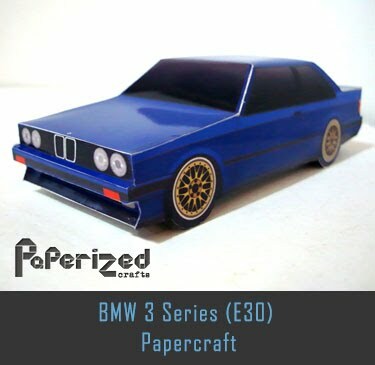 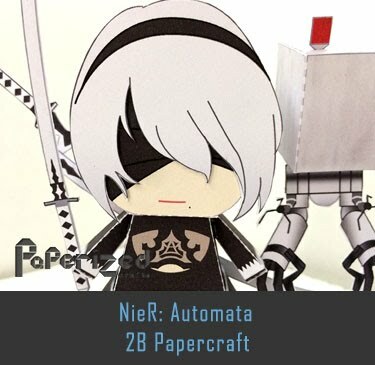 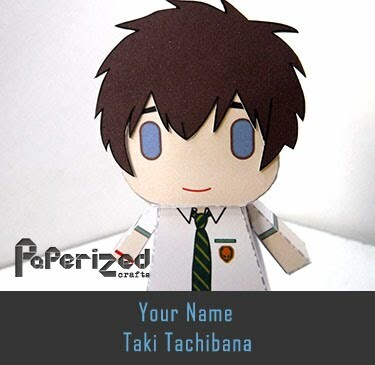 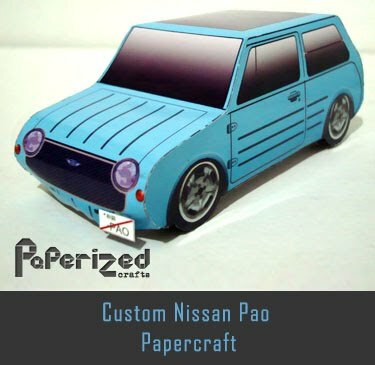 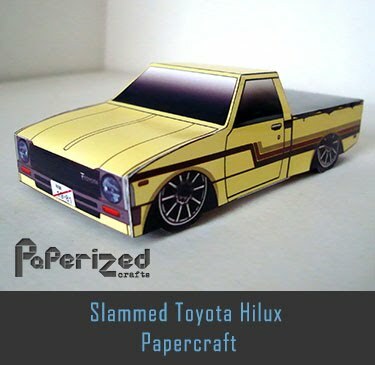 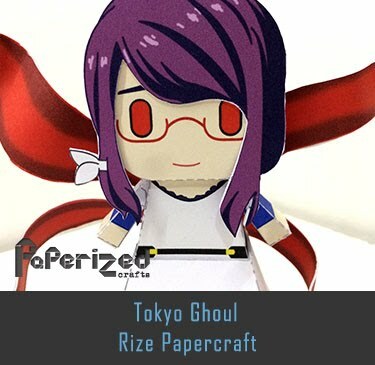 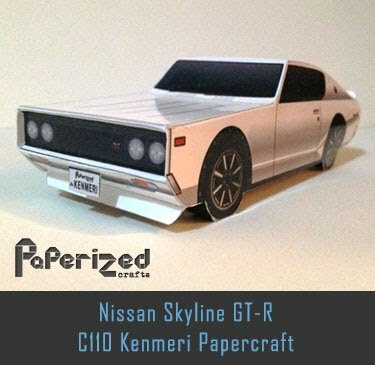 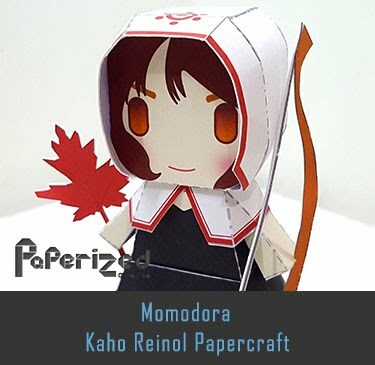 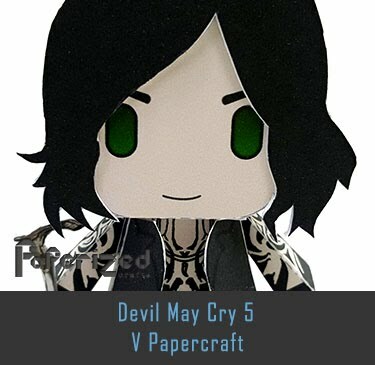 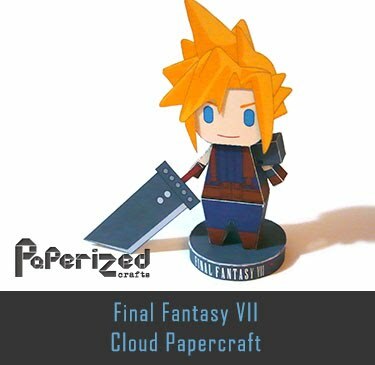 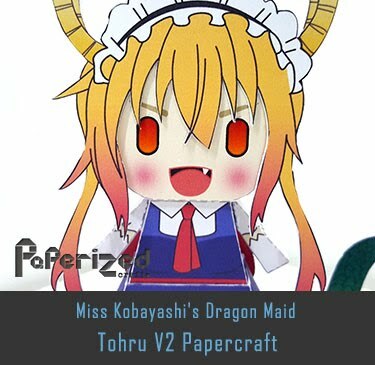 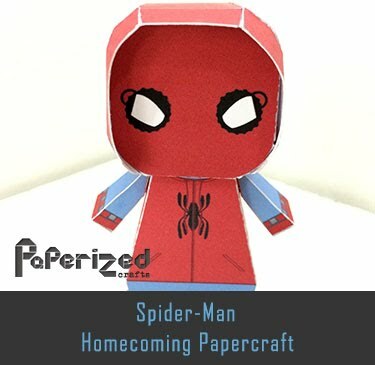 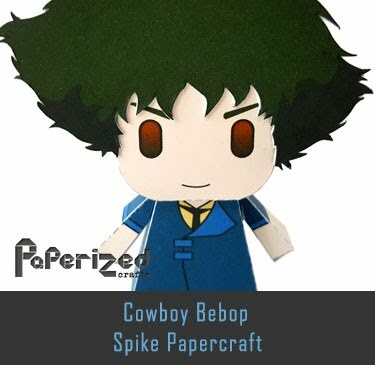 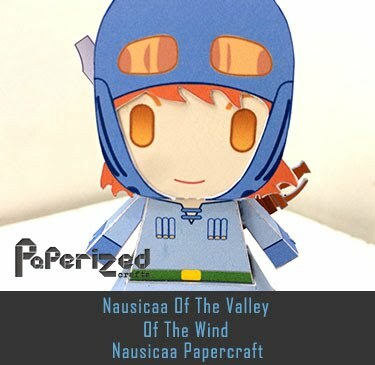 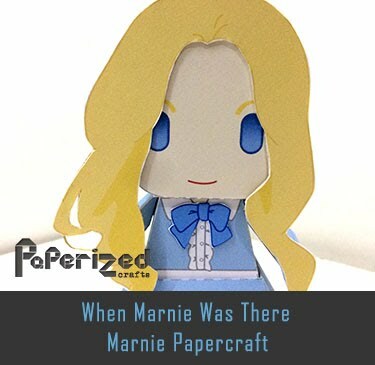 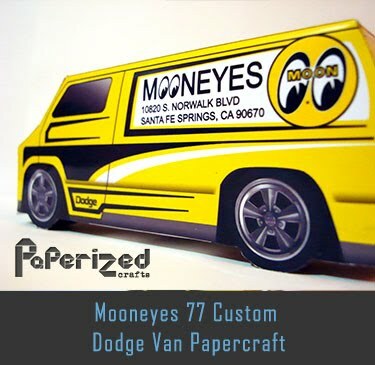 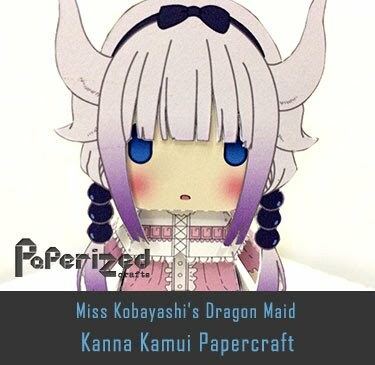 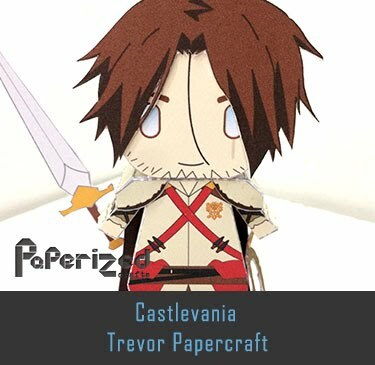 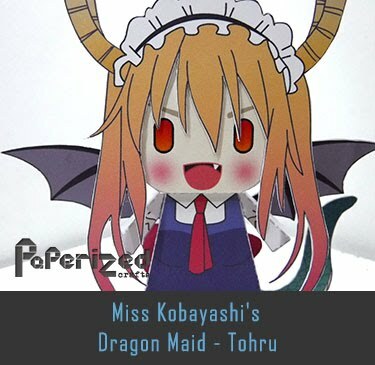 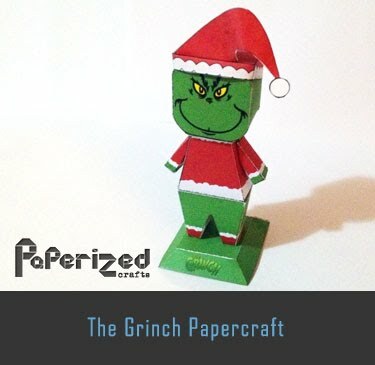 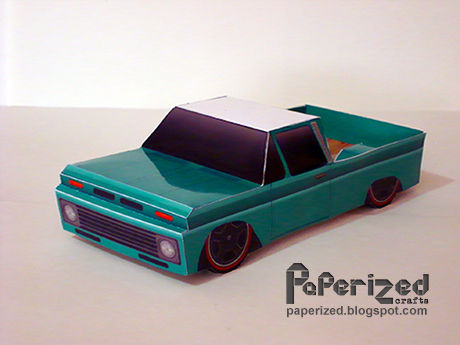 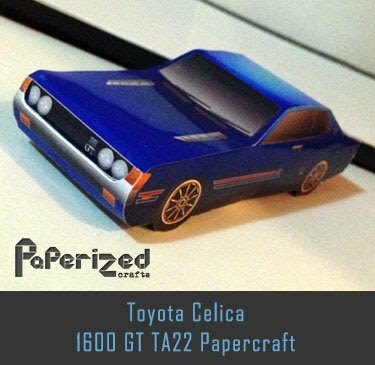 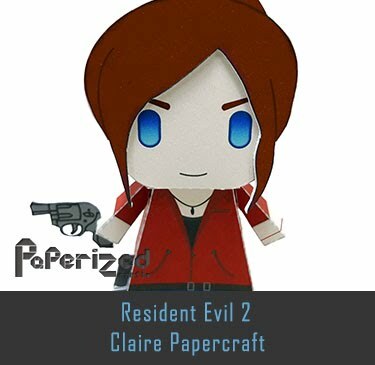 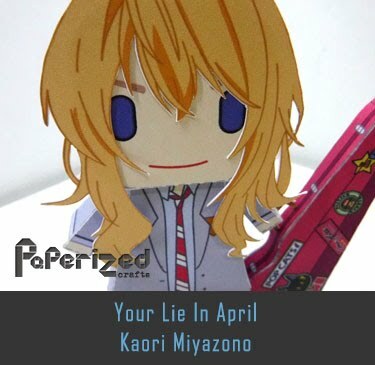 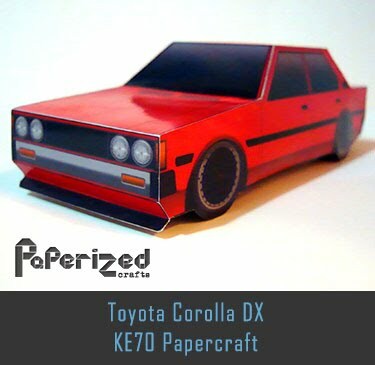 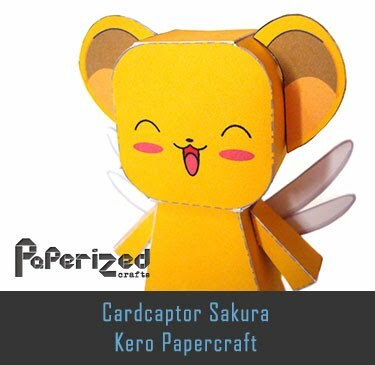 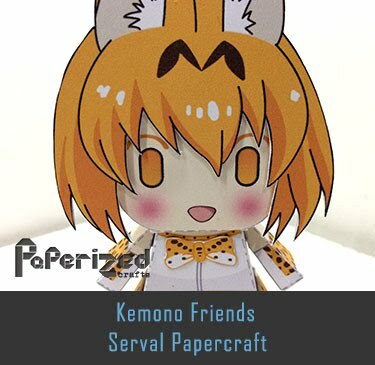 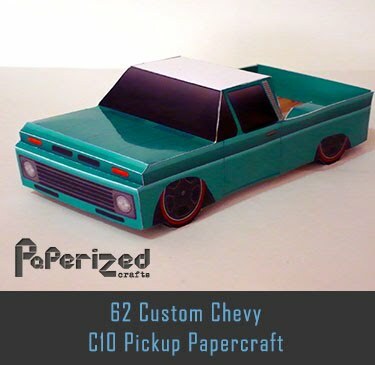 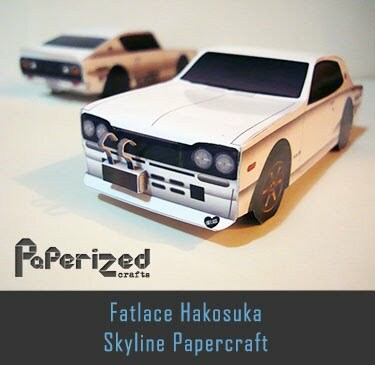 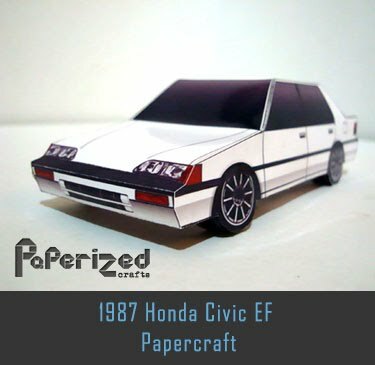 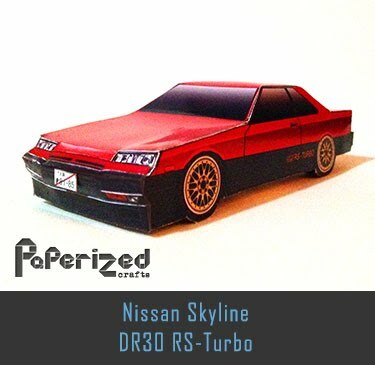 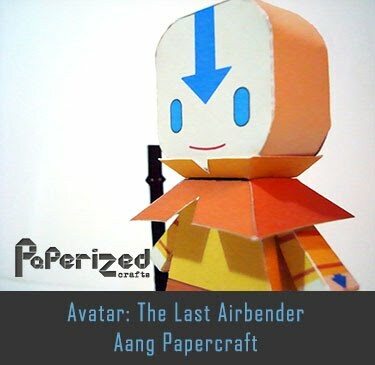 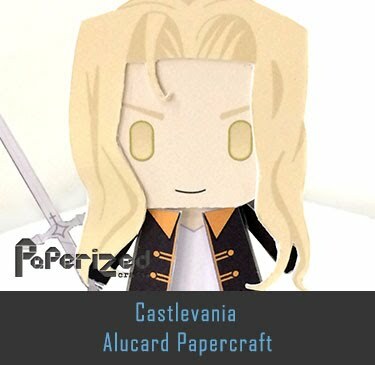 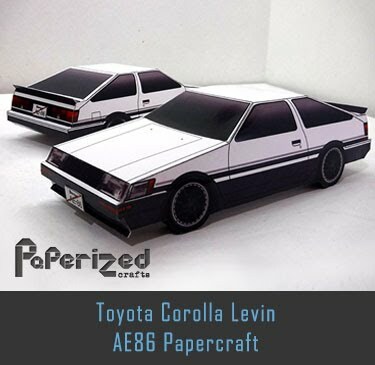 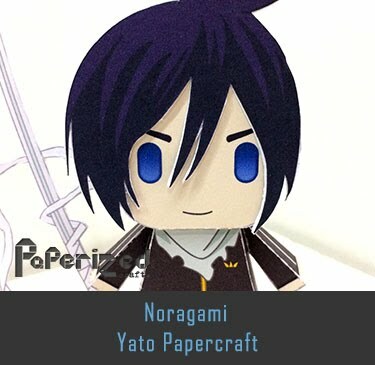 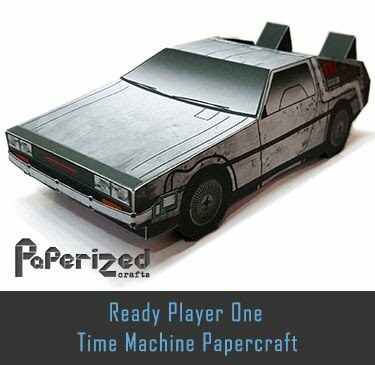 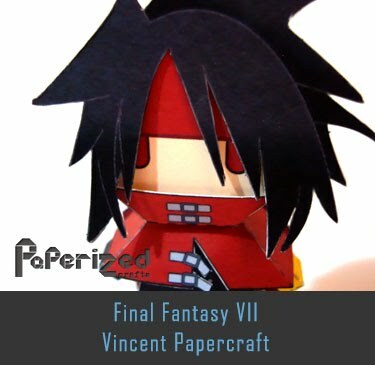 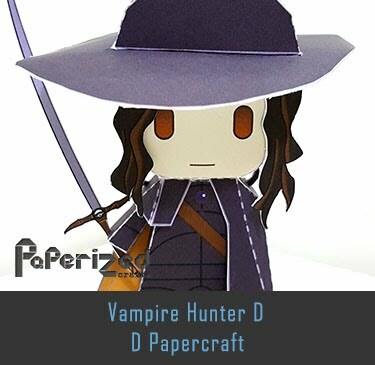 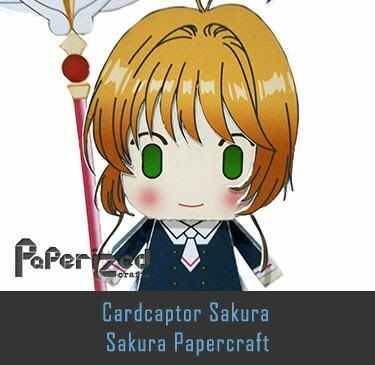 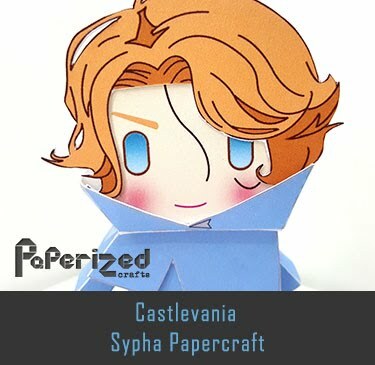 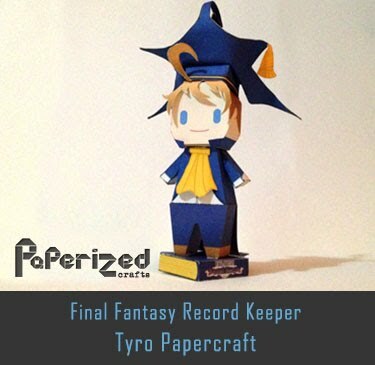 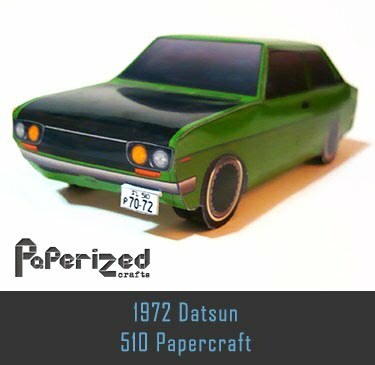 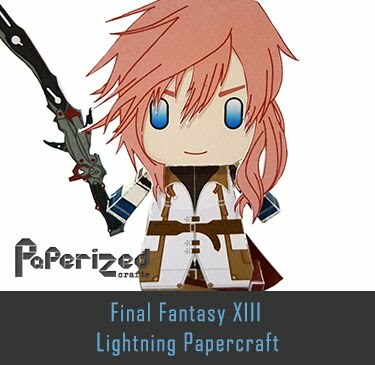 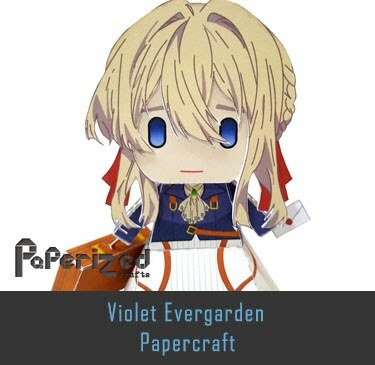 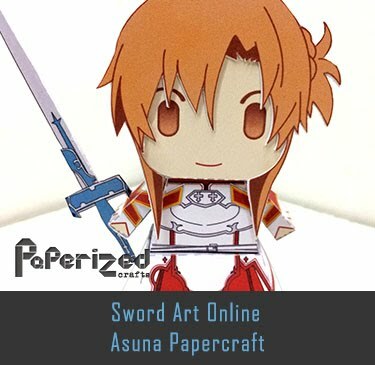 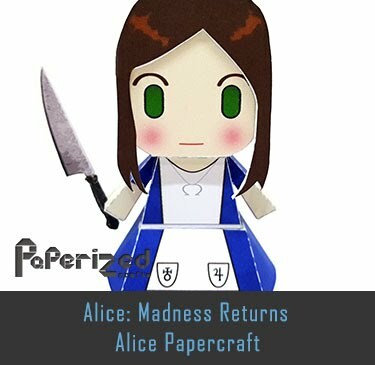 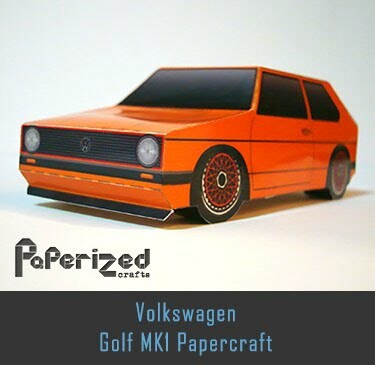 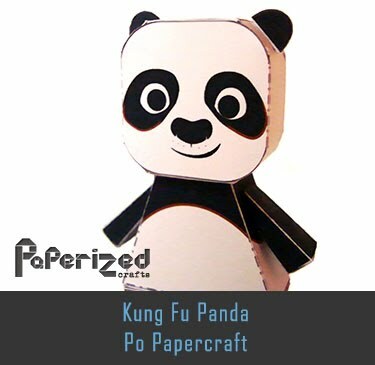 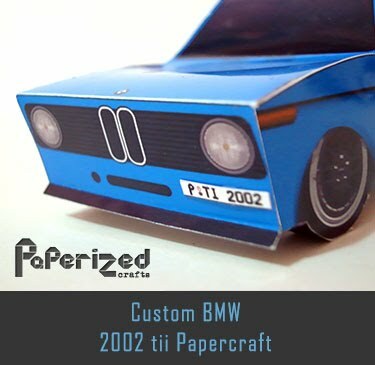 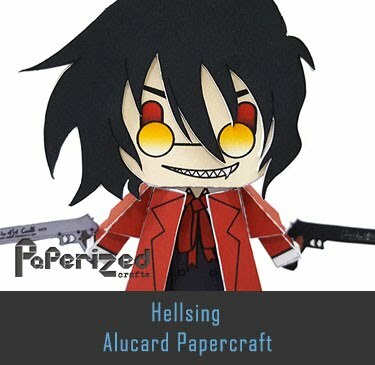 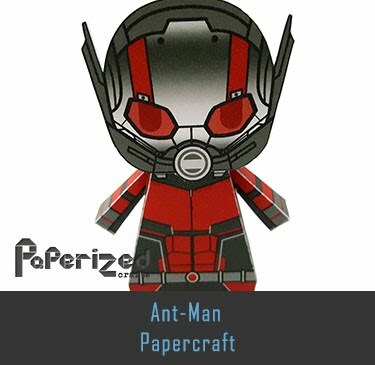 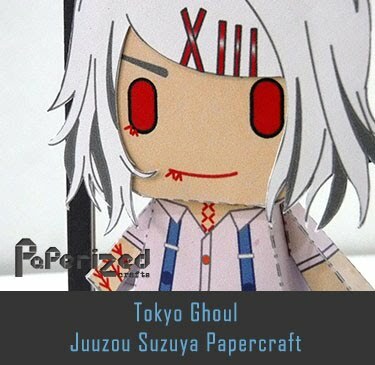 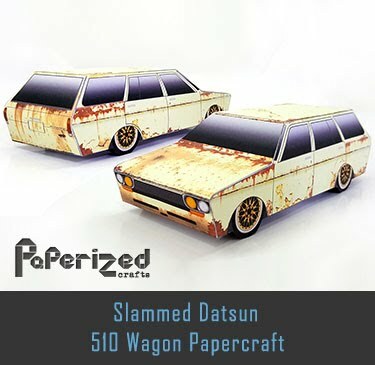 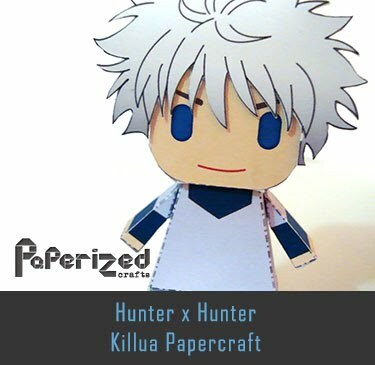 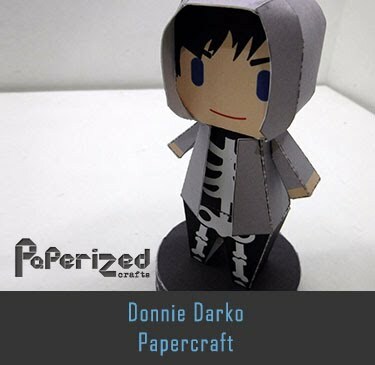 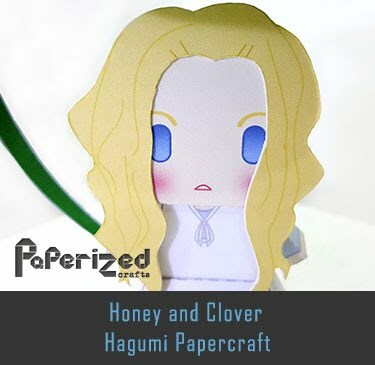 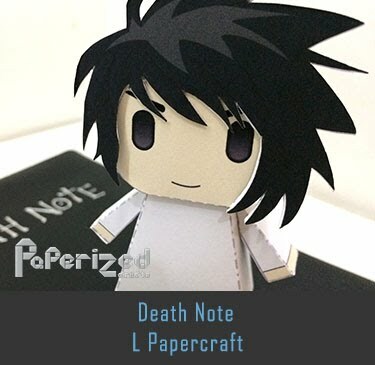 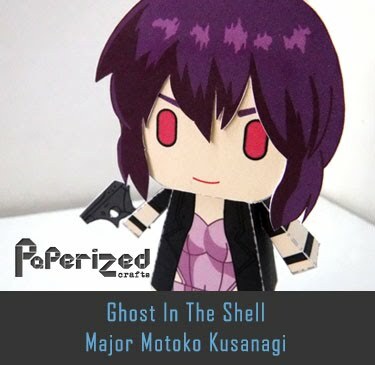 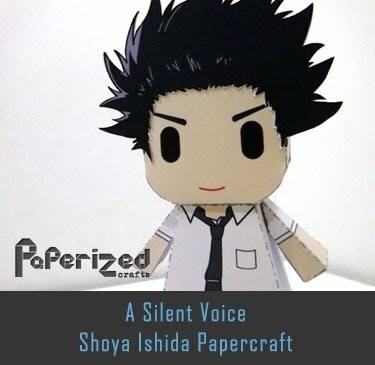 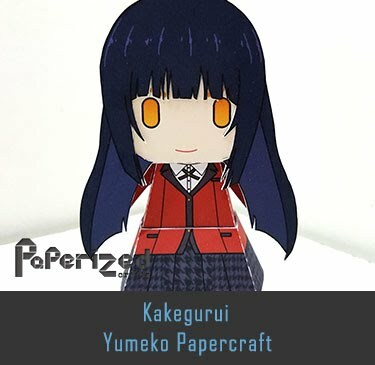 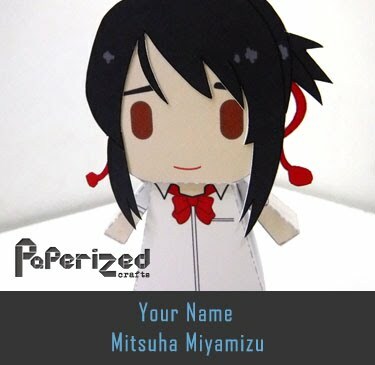 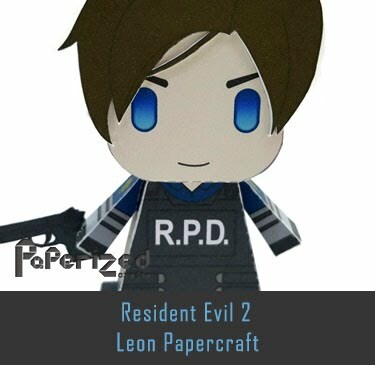 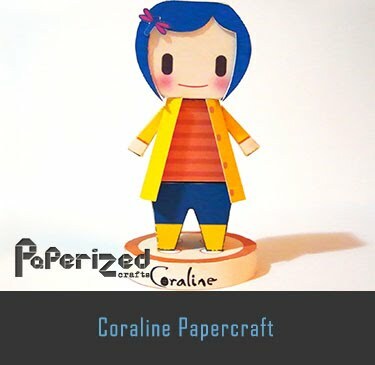 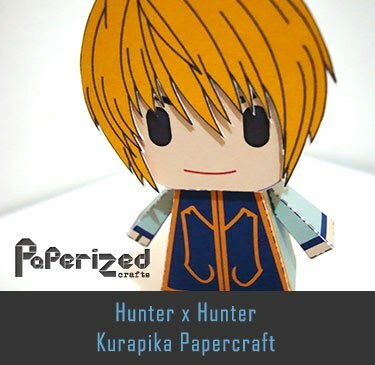 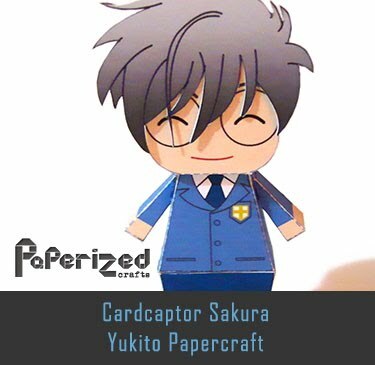 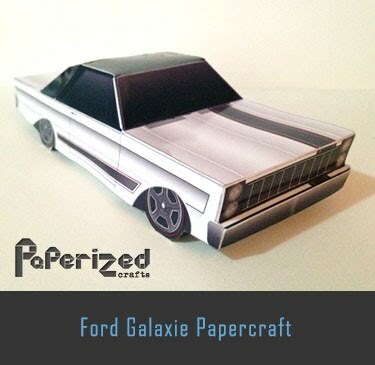 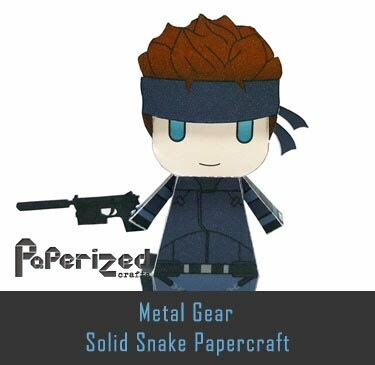 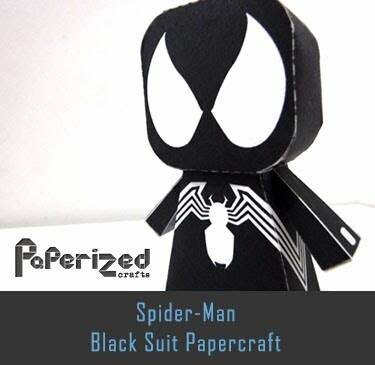 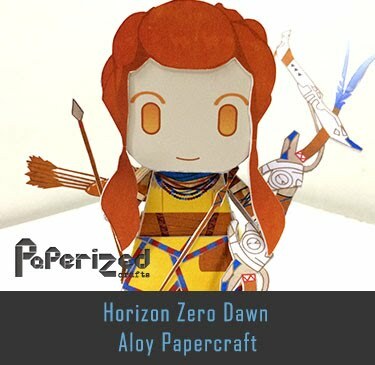 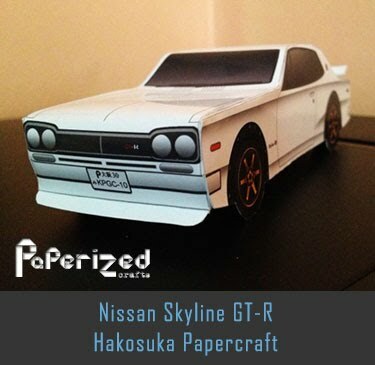 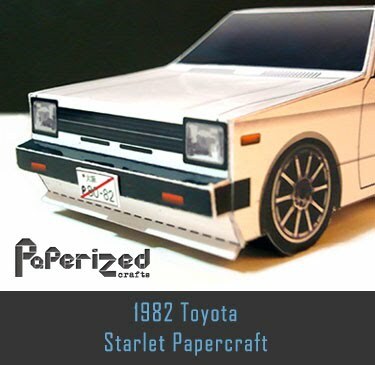 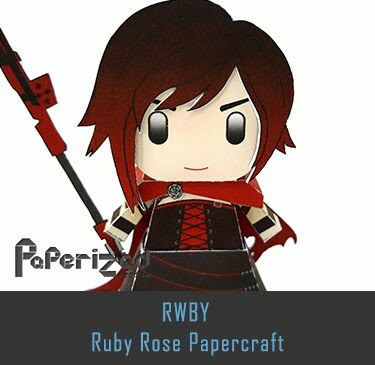 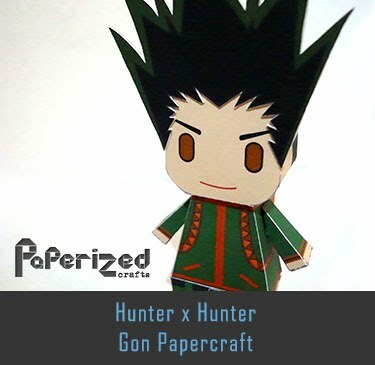 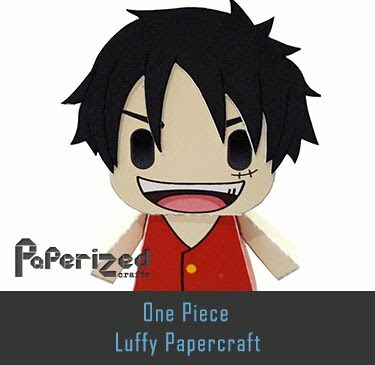 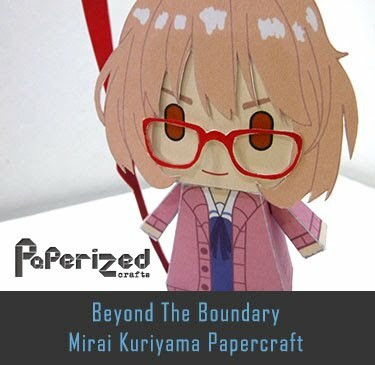 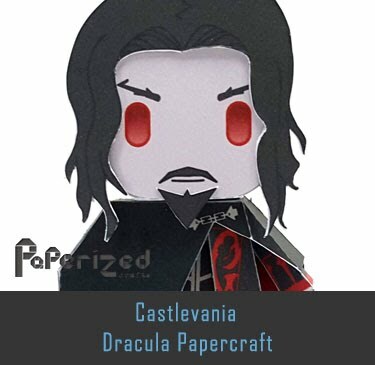 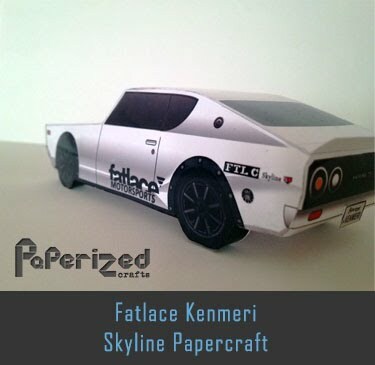 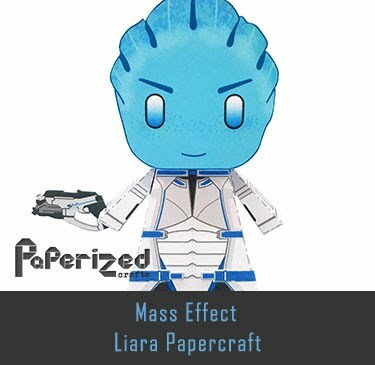 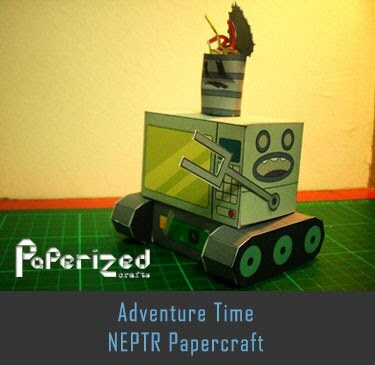 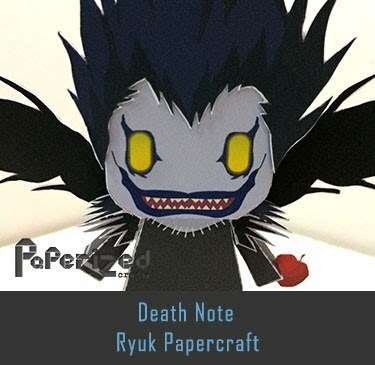 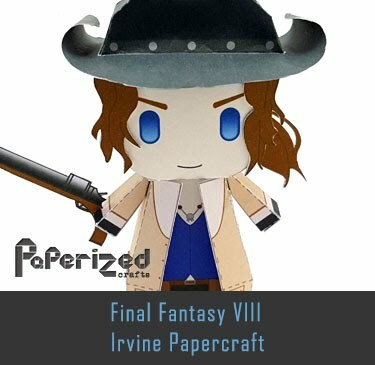 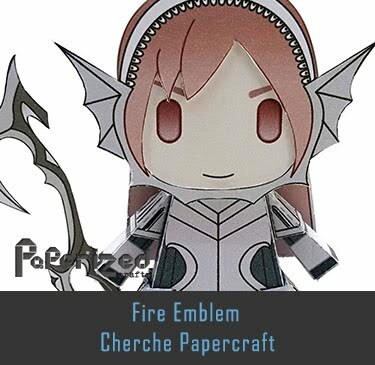 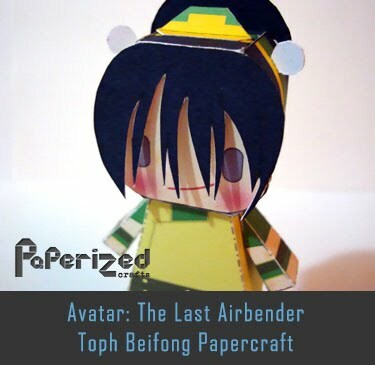 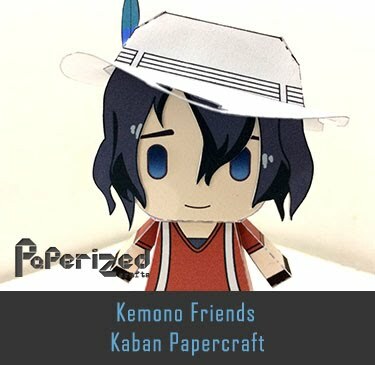 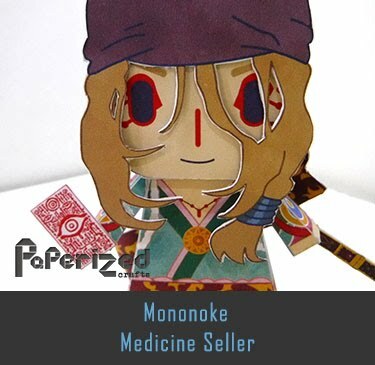 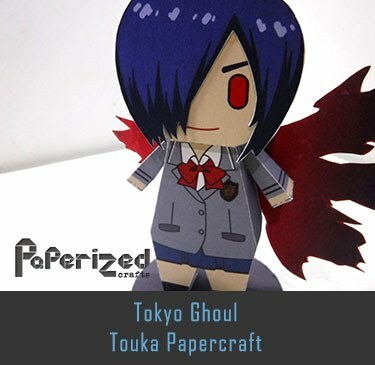 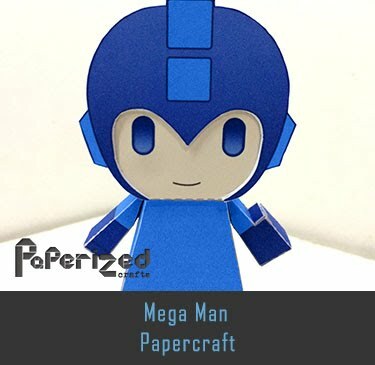 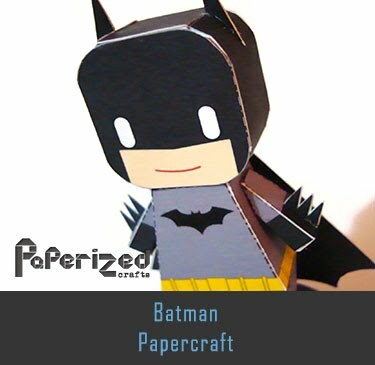 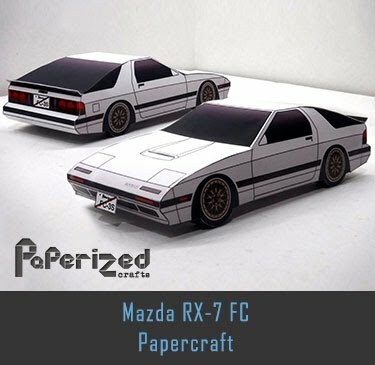 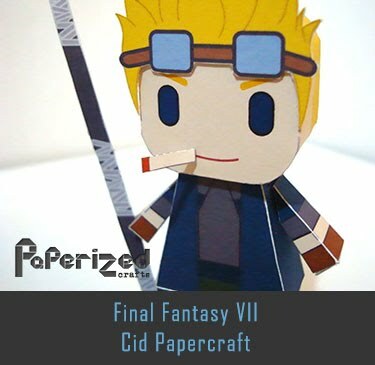 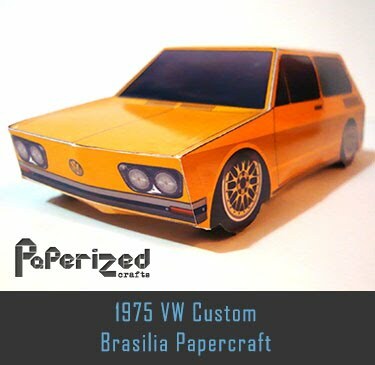 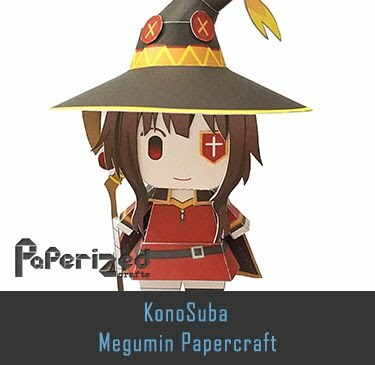 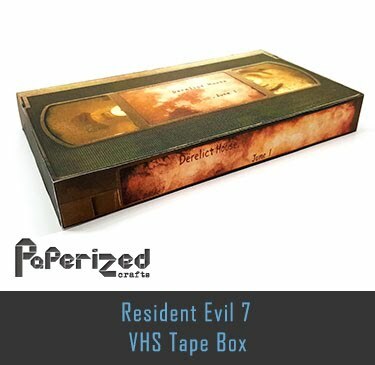 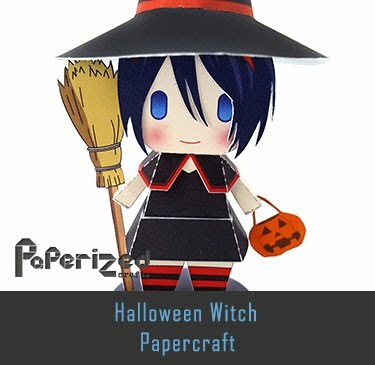 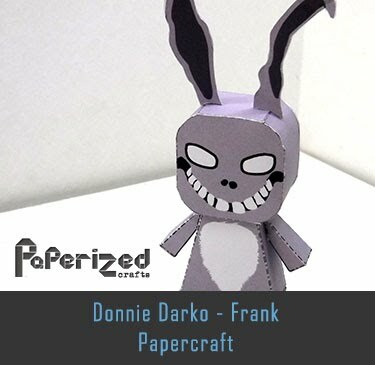 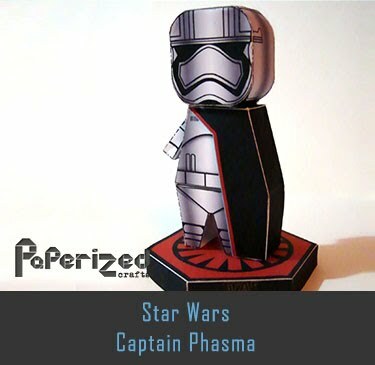 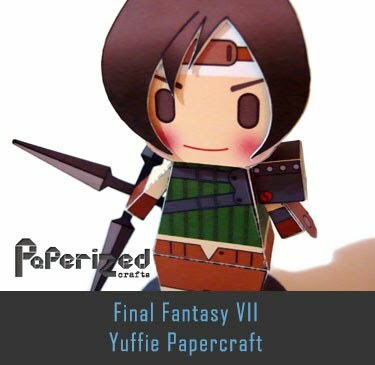 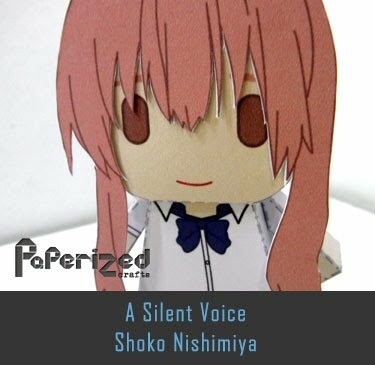 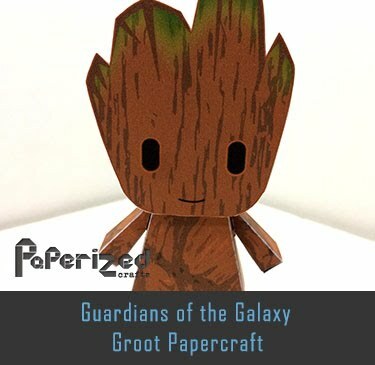 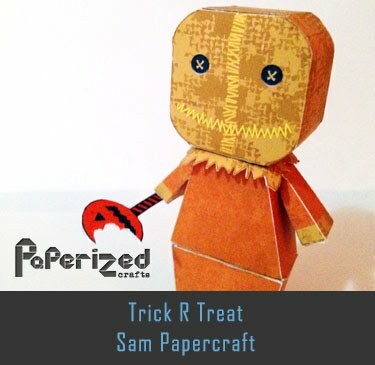 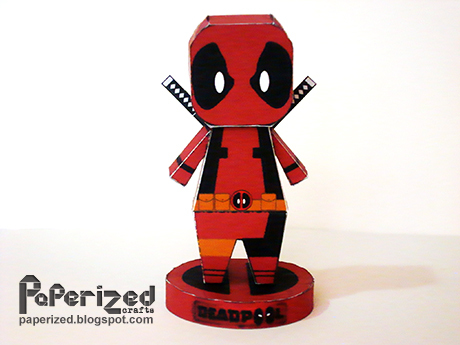 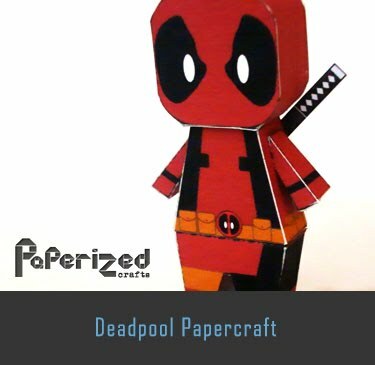 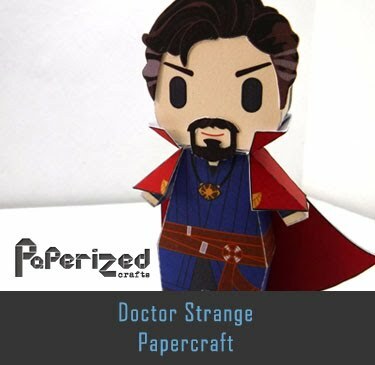 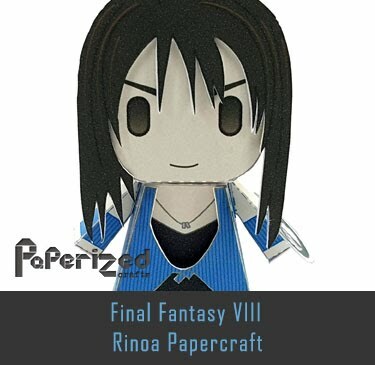 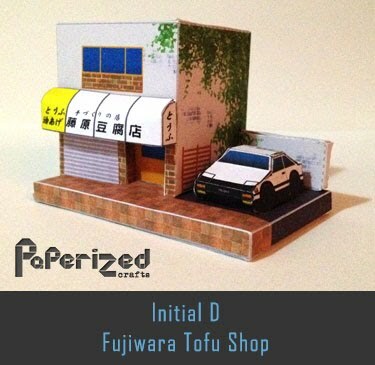 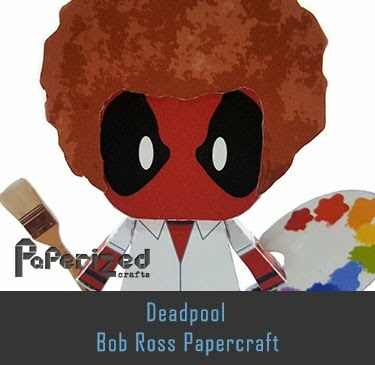 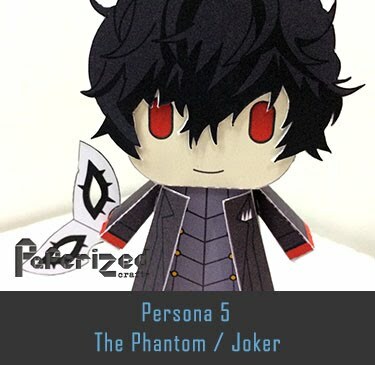 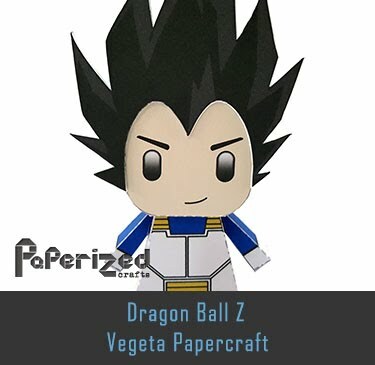 Paper model from Papermau website. 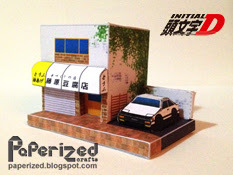 Thanks for share, my friend!